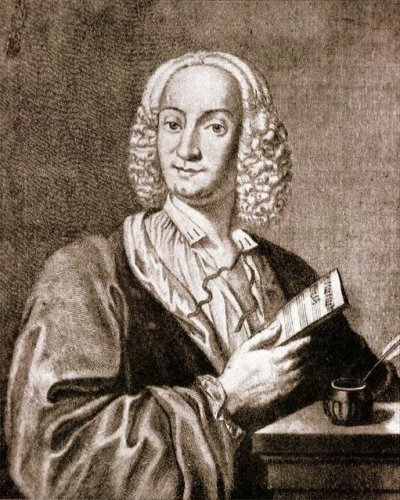 There are many types of works that that Vivaldi created during his life. There were many instrument concertos that he made for the violin. He also worked for 40 operas and sacred choral works. The Four Seasons is the famous series of his violin concertos. Ospedale Della Pietà was a home for the abandoned children. In 1703 till 1715 and 1723 till 1740, Vivaldi was employed in the home and he was ordained as a Catholic Priest there. 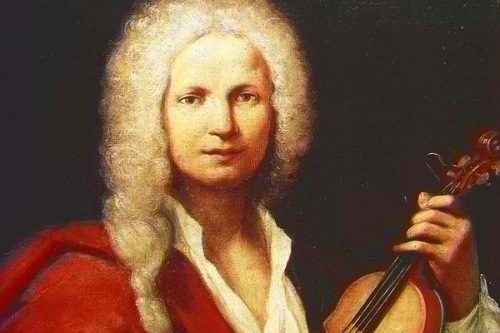 Vivaldi was a successful composer. His operas were performed not only in Venice but also in Vienna and Mantua. He wished to get the preferment after he moved to Vienna and had a meeting with Emperor Charles VI. Get facts about Amy Beach here. It was very surprising to know that he was not rich. He had to live in poverty less than a year after his arrival in Vienna. The preferment from the emperor was not realized since Charles VI died soon after the arrival of Vivaldi. His music was in the darkness after his death. But in the 20th century, his music came into the light. Now he is considered as one of the most popular baroque composers in the world. Some people consider Vivaldi as the second greatest composers after Johann Sebastian Bach. 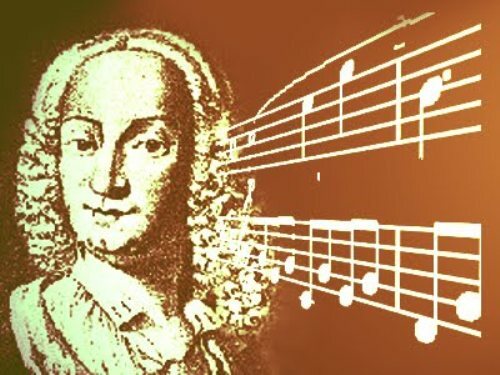 Bach stated that most of his works were inspired by the works of Vivaldi. Find out another musician in Antonin Dvorak facts. Let’s find out the parents of Vivaldi. He was the son of Giovanni Battista Vivaldi and Camilla Calicchio. At first, his father worked as a barber before he became a professional violinist. 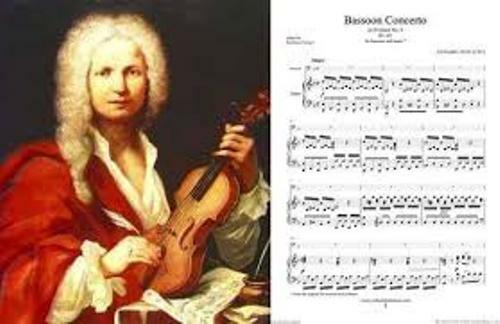 Vivaldi was taught by his father to play violin. He often took him for a tour to Venice to play this musical instrument. Due to his wonderful skill and musical knowledge, he could work at Ospedale Della Pietà when he was 24 years old. 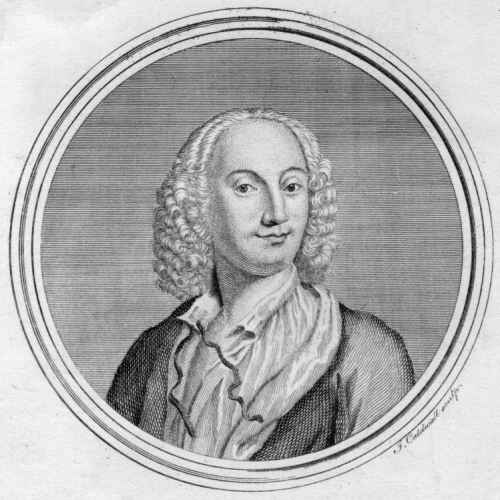 Vivaldi died on the night of 27 or 28 July 1741 due to an internal infection at the age of 63. What do you think on facts about Antonio Vivaldi?